You have decided to take up the great game of golf...congratulations! What is your next step? Finding a qualified instructor to teach you swing basics, to guide you in your search for the best beginner golf clubs and to help you along the journey to a better game. Selecting the best golf clubs for beginners should be as fun and educational as learning the game itself. It is important to choose clubs that will not only be stylish but functional and which will take you through the first learning curve and onto the next level. In this article, Golf for Beginners offers you three tips for choosing the best golf clubs for beginners. 1. Set vs Individual Golf Clubs? A beginner to the sport may opt to select irons, woods and a putter separate from each other or select a set - since you don't know whether or not you will stick with the game and how much your swing will change while embarking on the first leg of your journey, it might be wise to settle on a set of golf clubs, complete with the basics. Most sets will include a golf bag, putter, a driver, a few woods, irons, etc., generally a mixed bag. The key is to know what is in that mixed bag before you purchase it. 2. What should be included in a set of beginner golf clubs? 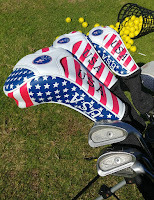 PGA Tour golfer Joey Sindelar suggests that an essential set of golf clubs for beginners include, "a half set or a two-thirds set, starting with 3, 5, 7, and 9-irons and 3 and 5-wood clubs," driver and putter. His reasoning? "If you’re not swinging hard enough you won’t even know the difference between a five, six, seven iron — there’s not enough of a gap there." In his Golfweek article, Bill Herrfeldt suggests you skip the driver as beginners might find this golf club difficult to hit. 3. What should you look for when choosing beginner golf clubs? Value - if buying a new set, consider last year's model. 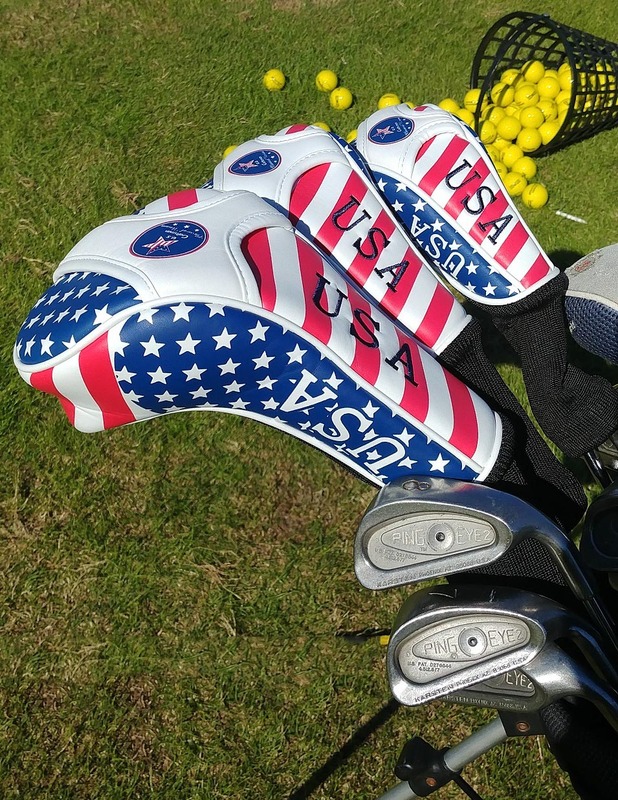 Although it is always a good idea to try before you buy, in the case of a beginner golfer selecting a new set of golf clubs, this might not work so you might want to ask your teaching pro or local golf shop owner/manager if he or she has any suggestions to get you started. NOTE: This list was created to get the conversation started and is a good guideline but there is no substitution for meeting with a qualified professional to discuss your needs. These tips are no doubt amazing. They really do help beginner golfers like me to make sure we buy the right equipment. Looking for the best-rated golf clubs? Discover and decide on new golf clubs for your game at Golf Shop Near Me. Our selection includes clubs from major brands like TaylorMade, Titleist, Callaway, Ping, and many more. cool! Now I can buy my golf clubs better, since the ones I buy seem very heavy to me. I'm also using this http://bit.ly/2SeQsoX, to improve my releases among other things. thanks for the article. You need blog for getting help about golf this one is the best . You can get idea about best golf balls from here.Thank you.